Microsoft is finally paying attention to Windows Insiders in the new Skip Ahead branch of the Fast ring. 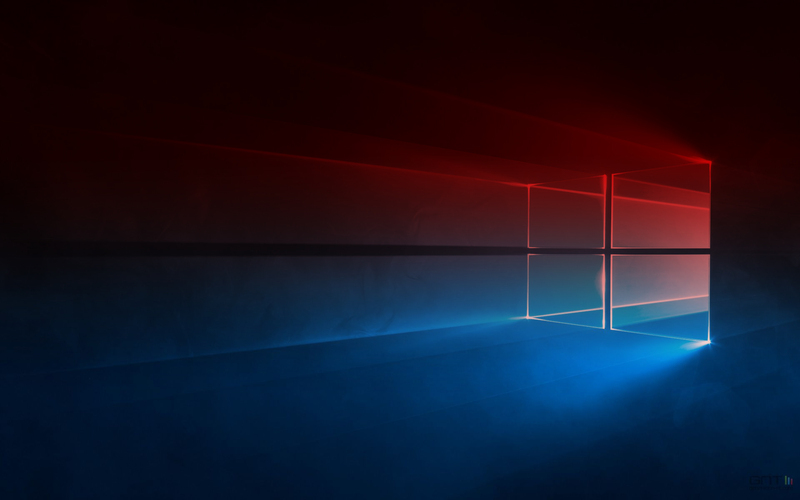 The company has released a new build from the Windows 10 Redstone 4 development branch. With today’s build, Windows Insiders will be moving to new build numbers. “This is what we do normally at the beginning of development of a new feature update for Windows 10,” the company wrote. With the last Redstone 4 Preview Build, Microsoft improved the boot experience along with some new privacy features. Today’s build, however, continues to focus on Edge and Input improvements, among some other bugs and fixes. Fluent Design: As we progress into the next feature update, you’ll begin to see more and more elements of Fluent Design light up. We love the enthusiasm we’ve seen for Fluent Design, and with today’s build you’ll notice that Reveal is now visible on Start in All apps. Microsoft has also added a number of general fixes and improvements that have been released to the Fast ring Insiders on the Redstone 3 branch through the last few updates. For more details, visit the announcement page.